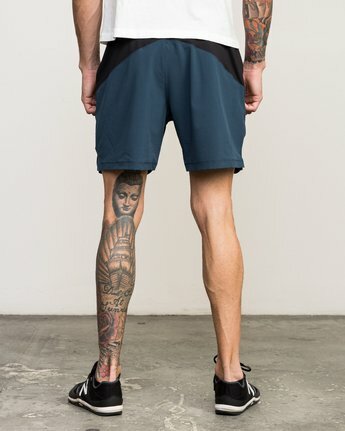 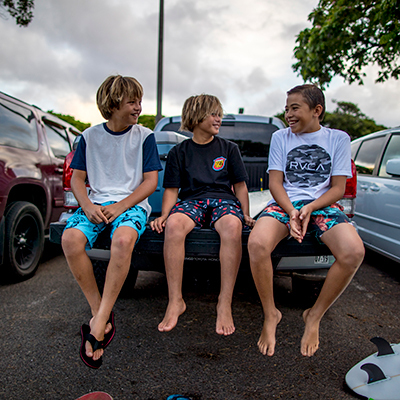 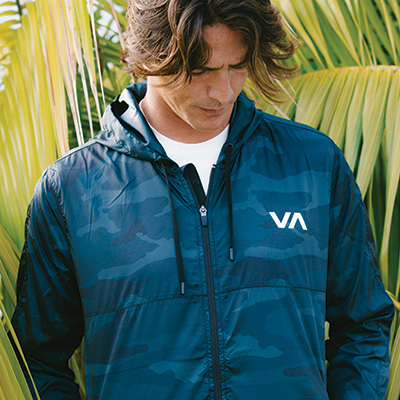 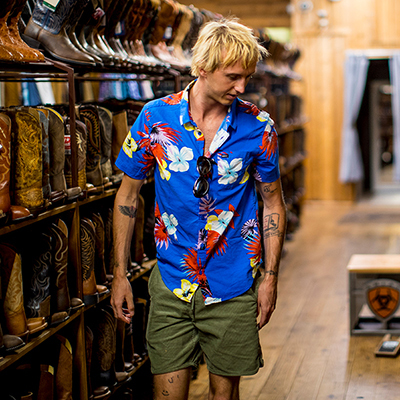 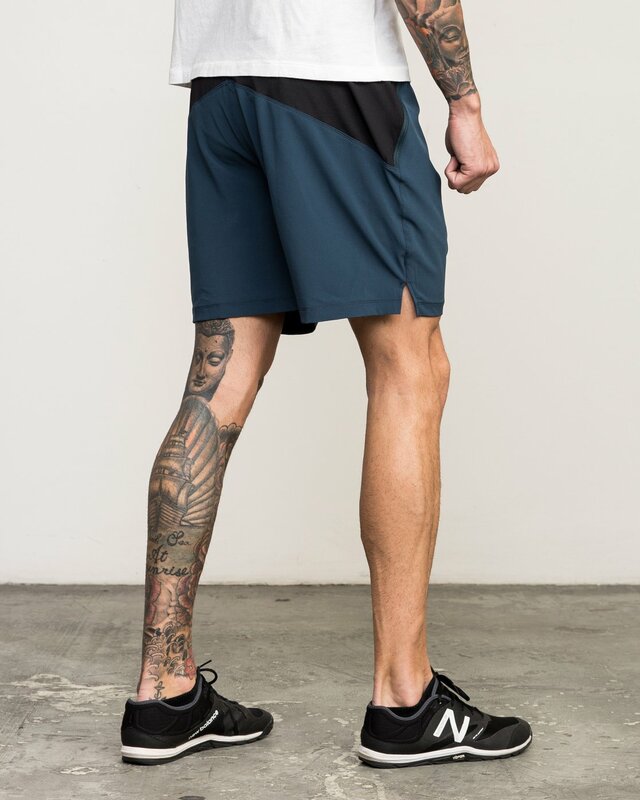 High tech and low profile, the RVCA ATG 17" Short delivers core design with superior function. 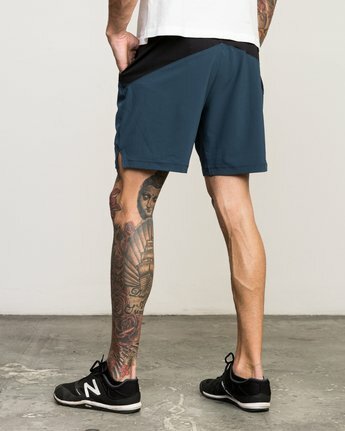 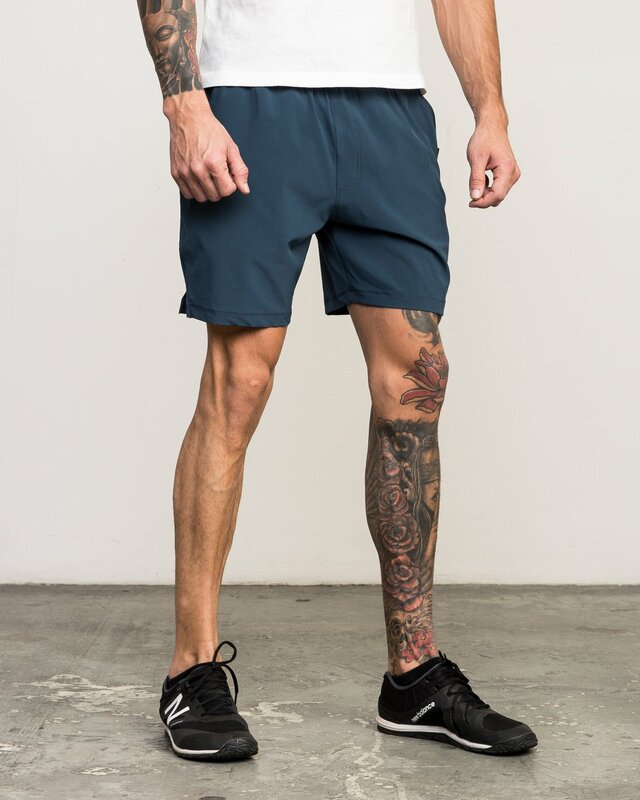 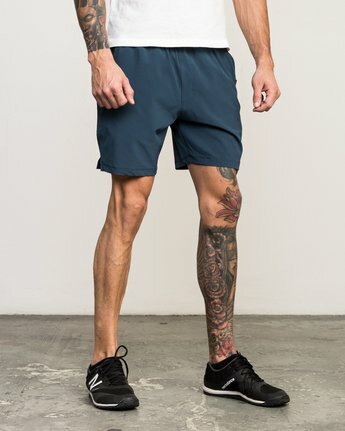 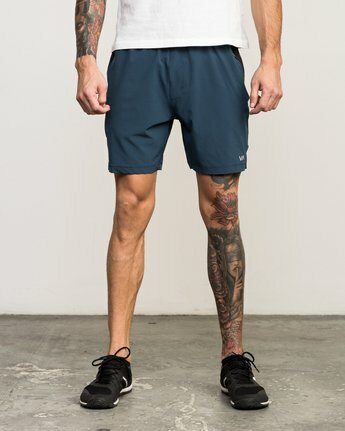 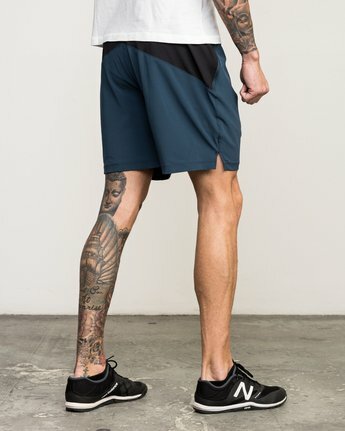 Made to move with 4-way stretch tech fabric, the mens athletic short features an anti-microbial finish to prevent odor and manage sweat, designed for active use. 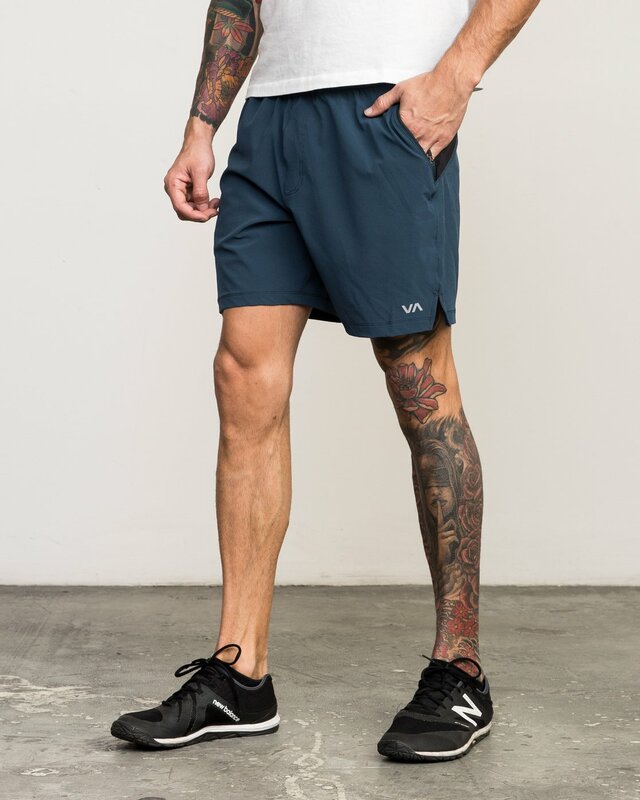 Zippered pocketing with mesh pocket bags and an interior cell phone pocket keeps essentials secure while you’re on the move. 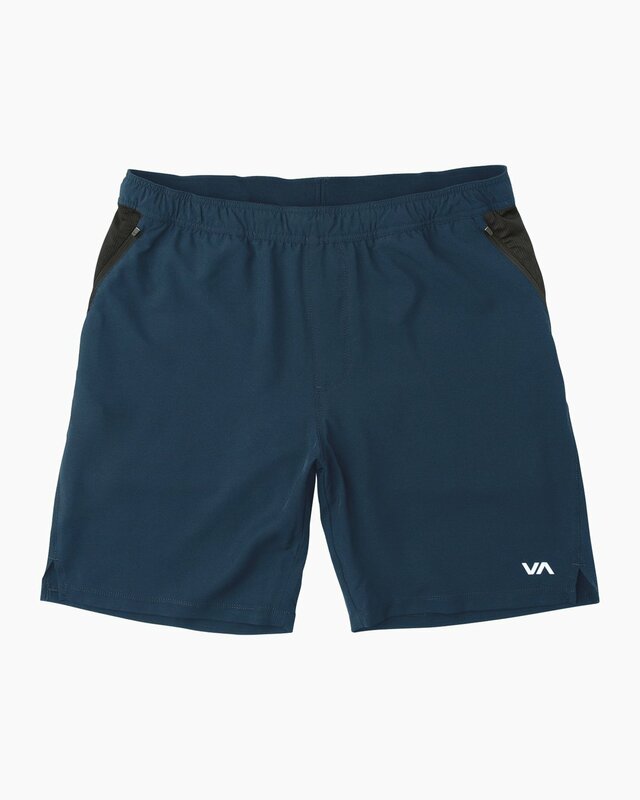 The hidden internal vented compression liner adds support while eliminating moisture.